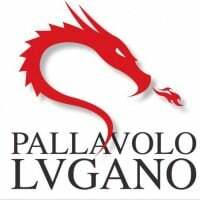 Great five rally actions from 4th elimination round of Champions League 2014/15. 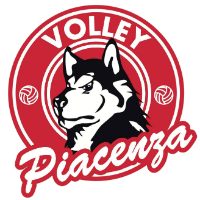 It was a great volleyball night in Lugano but in the end Piacenza claimed their second victory in group A, this time doing so at the tie-break. Erik Shoji and Christian Dunnes played great competition. There was 6489 fans on that match in Max-Schmeling-Halle! Resovia Rzeszów defeated Berlin Volleys 3:2 and went back to first place in the Group C. Nicolas Uriarte showed their football skills again. His team won all sets against Hypo Tirol Innsbruck and secured their promotion to the play-off round. Look at 2:05. Marko Bojić show this action that he's very comprehensive player. That was completly unpredictable for Fenerbahce Istanbul. 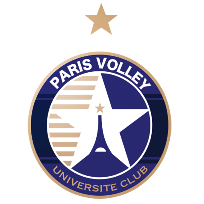 Paris Volley finally claimed their first victory in group E in that tournament. 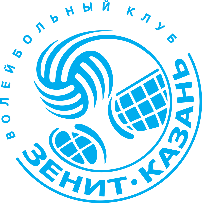 At the end, Andrej Grut showed very fast work in the block and blocked star of Zenit Kazan: Wilfredo Leon.